This attractive pack contains your complete Ireland Vacation itinerary details, including golf times, sightseeing details, meal times, evening entertainment details, directions, GPS locations etc. 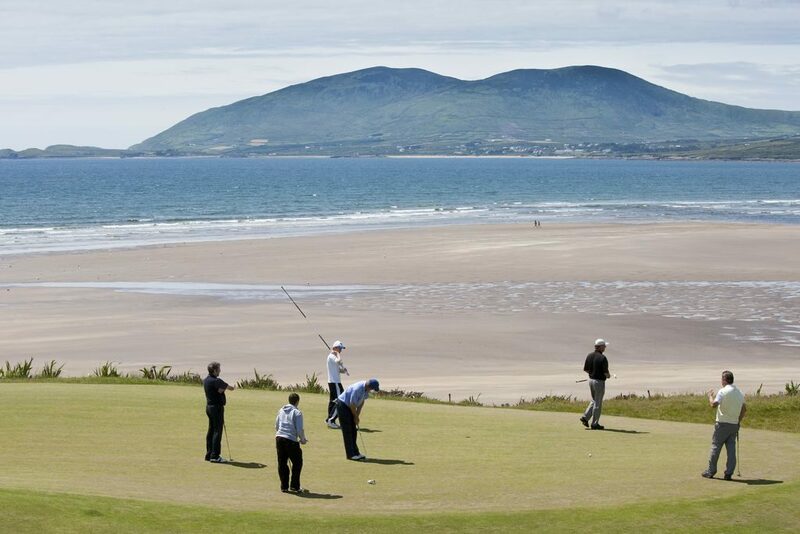 The orientation pack also includes all vouchers required during your Irish Golf Holiday. The orientation pack contains Emergency Contact details for a “Fairways and FunDays” representative. We provide you with 24-hour access to one of our team members in the case of an emergency or significant difficulty during your tour. 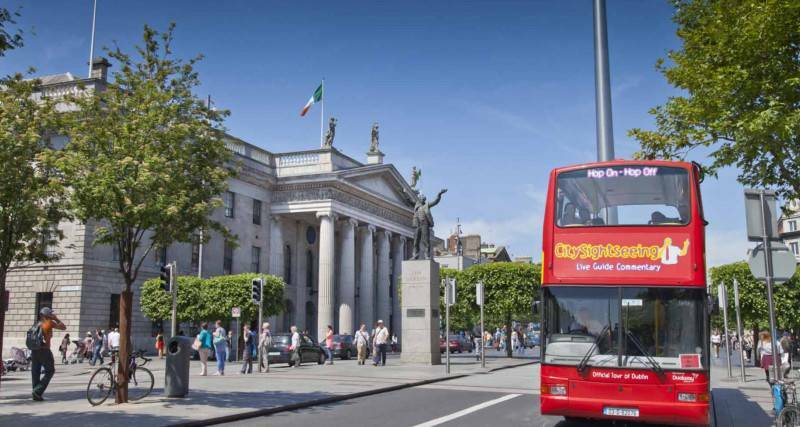 Rest assured that in the unlikely event any of your group experience a problem during your stay in Ireland our Team will be on hand to endeavour to resolve the problem. 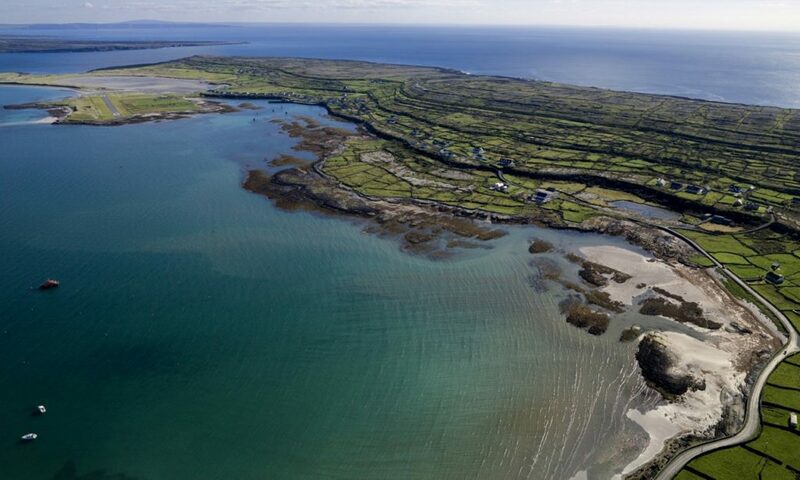 This is incredible peace of mind during your Ireland Golf Vacation. Whether this is your first Irish Golf Holiday or whether you are a frequent visitor to these shores, you are guaranteed to fall in love with some of our Irish Food and Drinks Brands. Your “Taste of Ireland Food and Drinks Hamper” will contain some of Ireland’s most famous food and drinks brands which you can enjoy during your dream Ireland Golf Vacation with Fairways and FunDays. You need to keep your energy supplies up during your visit to Ireland and this is another unique element of Fairways and FunDays Ireland Golf Packages! We provide each member of your group, whether golfer or non-golfer with a daily Snack pack containing drinks and snacks. This is a perfect complement as you play some of Ireland’s Best Golf Courses or visit some of Ireland’s Best Tourist Attractions. This is for Golfers only and contains an exciting array of magnificent golf products and golf accessories. This is the perfect Golf Pack for the perfect Irish Golf Vacation. This is for Non-Golfers only and contains a superb range of souvenirs and novelty items. This pack is guaranteed to make your Irish Vacation extra special and extra memorable. Fairways and FunDays Competition Pack. Although this is a social Tour, this element ensures a more memorable Irish Golf Vacation experience! This pack contains personalised competition formats. scorekeeping materials and excellent prizes. This is included in all Tours of 12 plus golfers and is available at a small supplement to smaller groups. Fore!! YOU will also receive a Welcome Pack containing attractive, useful and uniquely Irish gifts. These Welcome Packs are tailored to suit Golfers and Non-Golfers and is another unique feature of a Fairways and FunDays Tour. This luxury personalised souvenir is a perfect item to help you remember your perfect Ireland Golf Vacation or Irish Holiday. This magnificent item includes personalised details including your name and tour details. All the Welcome Gifts that you will receive on a Fairways and FunDays Ireland Golf Tour or Irish Holiday are included to make your vacation extra special and extra memorable. 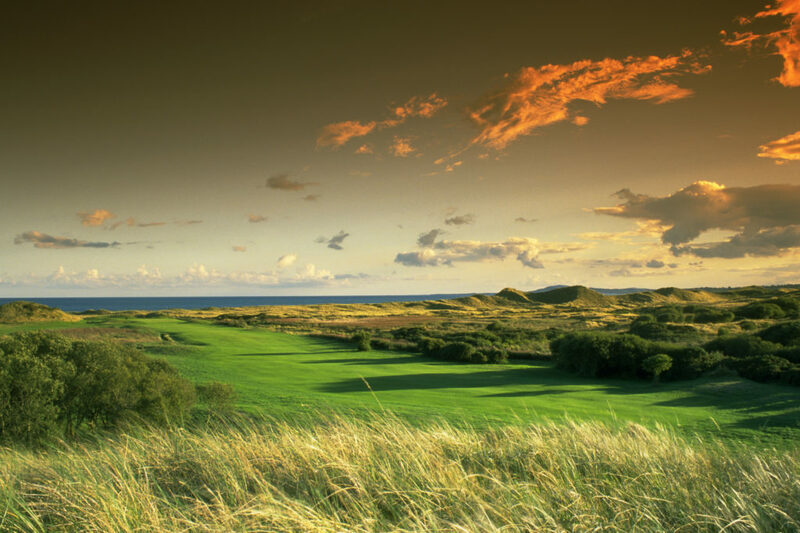 Our dedicated and experienced team have thought of everything to make this a dream Ireland Golf Vacation.